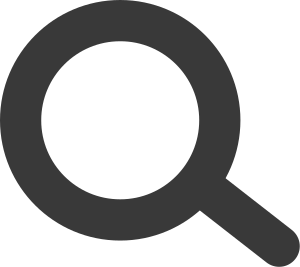 London Fashion Week has maintained the capital’s position as one of the most important cities on the international fashion calendar for over twenty-five years. The roots of London's pre-eminence as an international epicentre of haute couture and prêt-à-porter stretch back centuries, and they are explored here in London – after a Fashion. twentieth-century London, Alistair O’Neill maps the progress of fashion against the city’s neighbourhoods and streets. Carnaby Street, Soho, Jermyn Street and King’s Road each get their turn in London – after a Fashion, along with many others, revealing the intersection between London’s urban history and the development of fashion. O’Neill’s analysis is not merely confined to clothing – from the popularity of tattooing in the 1890s to the diverse uses of chintz in the 1980s design aesthetic, he traces the history of fashion in its various manifestations and explores how particular figures were key to disseminating fashion throughout British and international cultures. The author shows that participating in fashion was not only a pleasurable aspect of modern urban life, but also a fundamental element of contemporary cultural sensibilities. London – after a Fashion unearths vital moments of revolution in fashion that reflect deeper changes in London’s history and culture, contending that these historic changes are unfairly marginalized in accounts of transformation in the city’s culture. 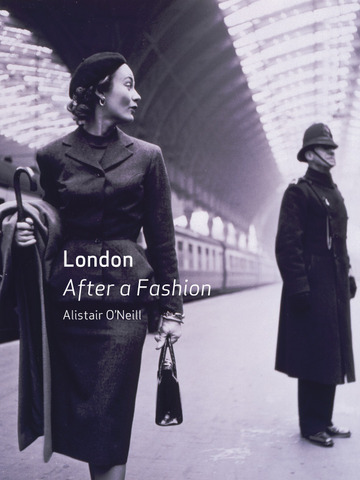 A fascinating look at fashion and urbanism, this book offers an intriguing reconsideration of the role of fashion in city life and fills in long overlooked gaps in the social history of London and modern design. My research as a writer and as a curator deals with the representation of metropolitan fashion cultures, the role of the archive and the medium of photography. London- after a fashion (Reaktion Books, 2007) is my first publication which considers the relationship between fashion and modernity in twentieth century London. I also have an interest in men's clothing, so I am working on a book concerning the career of Savile Row tailor Tommy Nutter as a form of cultural biography informed by oral history, dress history and collecting.